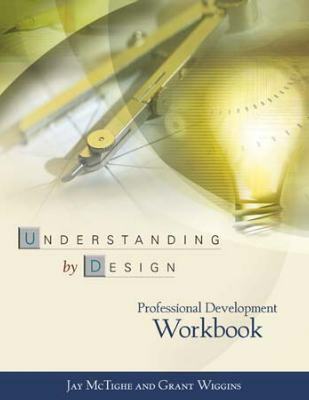 Thousands of educators across the country use the Understanding by Design (UbD®) framework, created by the late Grant Wiggins and Jay McTighe, to get a handle on standards, align programs to assessments, and guide teachers in implementing a standards-based curriculum that leads to student understanding and achievement. 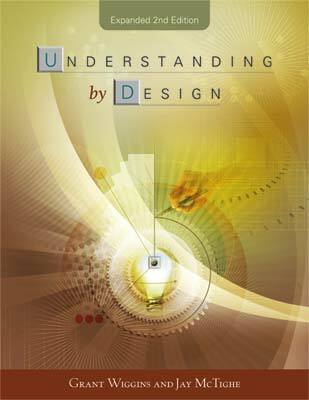 Use the links above to explore resources about Understanding by Design. ASCD members can access the full text of all articles by logging in. Browse free sample chapters, study guides, and author interviews. 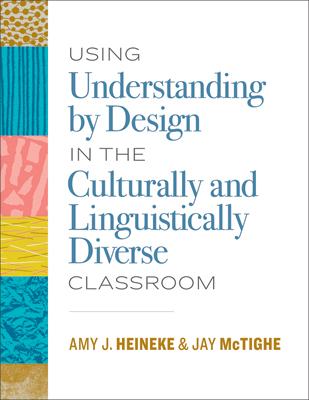 Authors Amy J. Heineke and Jay McTighe showcase how the backward design process of UbD can help educators effectively meet the needs of culturally and linguistically diverse students. 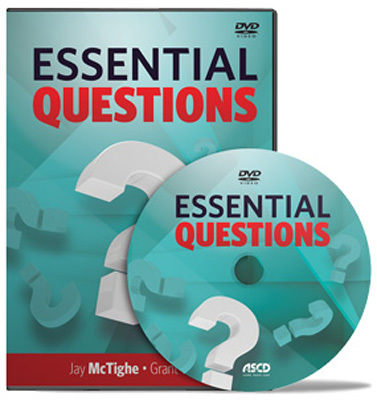 Packed with tips and examples of process questions to use in the classroom, this quick reference guide by Jay McTighe is a starting point for any teacher to learn how essential questions will benefit all students. 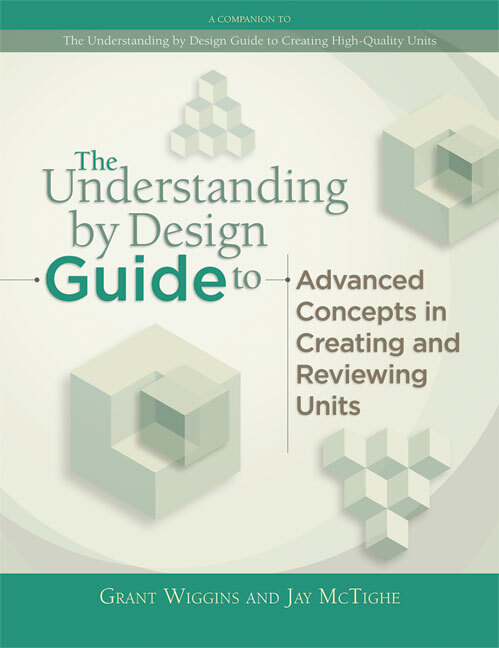 In this short book, Jay McTighe and Grant Wiggins identify and describe the 25 most common problems in unit design and recommend how to fix them—and avoid them when planning new units. This video brings the essential questions process to life with scenes from both a seminar taught by Grant Wiggins and classrooms where teachers are successfully using essential questions in their instruction. 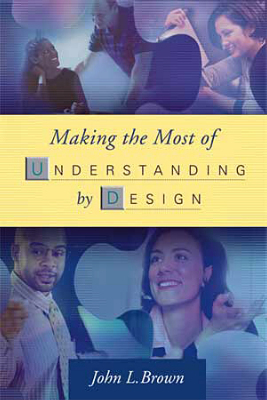 ASCD Conferences, One-, Two-, and Three-Day Institutes, and other special events frequently feature sessions about Understanding by Design. 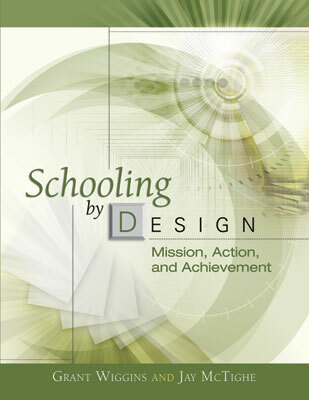 ASCD Faculty members are available for on-site capacity-building professional development on Understanding by Design. ASCD can design a precise professional development plan, organized around our field-tested solutions, with a focus on the education foundations that make sense for you. 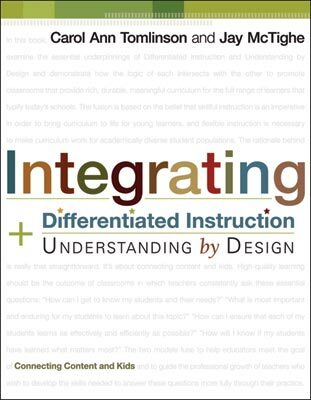 Author Jay McTighe leads ASCD's Understanding by Design cadre and brings a wealth of experience developed during a rich and varied career in education. Authentic Education. Grant Wiggins was president of this consulting, research, and publishing organization. Jay McTighe and Associates. 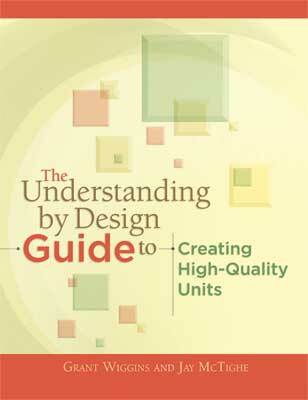 Jay McTighe offers free resources including recommended reading, unit design templates, informational websites. UbD at New Heights Academy. Teachers comment on the implementation of Understanding by Design at a New York City charter school.